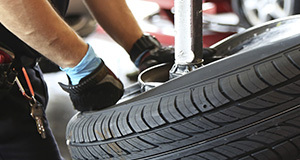 Save money on alignment service and other automotive maintenance services at Porsche Bethesda. Check out our service specials today! Accurate wheel alignment is important for safe driving. Unfortunately, your wheel alignment can simply be thrown off over time by rough roads that have a lot of potholes, dips or large bumps. 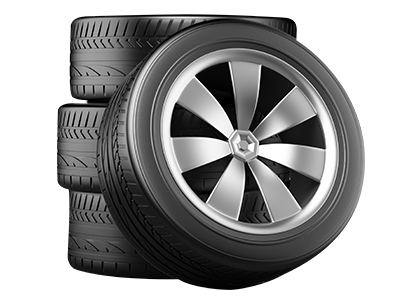 If your car has been in an accident, you’ll also want to have your wheel alignment checked. Improper alignment usually results in your vehicle pulling to one side of the road or other, which can make your vehicle’s handling harder to control - especially during turns. It will also result in faster tire wear, decreased fuel economy and make your vehicle harder to maneuver in day-to-day driving situations. Alignment service can restore your vehicle’s handling making it safer to drive, improve your fuel economy, and extend the life of your tires. Welcome to our Porsche service center. As your dealer we are delighted to be of service to you. We understand that high-quality customer service results in greater customer satisfaction, and we aim to keep every customer satisfied with what we do. When your car needs fixing, for your peace of mind you want to make sure the person working on it is professionally qualified to perform the task. At our dealership, all of our technicians are certified and can perform expert maintenance and service for any make and model of vehicle. 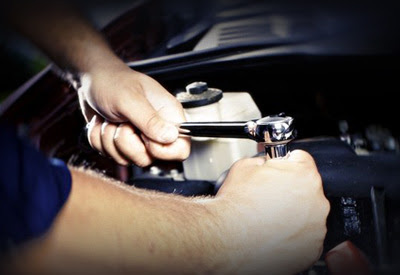 So if your car needs maintenance or repair, our dealership is the place to come. When taking your car in for automotive service, you want to know that the people who are tending to your vehicle are using parts that are going to last as long as they possibly can. What you want to look for are places providing automotive service that use only high-quality parts, reducing that possibility of the part going bad prematurely. Fortunately, our dealership uses only OEM (original equipment manufacturer) parts. These automotive parts are of the best quality and they are manufactured specifically to be used in your type of vehicle. Our dealership prefers to use these instead of aftermarket parts with potentially questionable quality. OEM parts come directly from the manufacturer of the automobile, and aftermarket parts do not. Aftermarket parts are also sometimes poorly made, or manufactured from inferior materials, so the potential exists that they may wear out or fail after a short time. Rather than take this risk, it is best to stick with OEM parts.